John Kevin Delaney was the United States Representative for Maryland’s 6th congressional district from 2013 to 2019 and is now in the running for President of the United States in 2020. In fact, Delaney was the first presidential candidate to launch his campaign. His points of political interest include climate change, universal health care, education, immigration, and LGBTQ+ rights. Delaney believes in climate change and says “we can’t wait to convince everyone this is a problem.” Delaney doesn’t want to wait for years trying to convince people climate change is real when that time could be used to do something about it. Delaney’s plan included implementing a carbon tax that puts a price on carbon and modeled to cut carbon emissions by over ninety percent. The money collected from the tax would be returned to the taxpayer with an option to invest the dividend into a tax-advantaged saving account (529 or retirement account). When it comes to health care, he believes that “every American should have healthcare as a right I think it’s a human right.” However, he would do something different than a “Medicare for all” program. Delaney believes that Medicare works and wants to work on everything else. He wants to take Medicaid and merge it into a new system that everyone gets as a right from when people are born to the age of sixty-five. At the age of twenty-five, people would go to Medicare. Delaney’s thoughts on education include making Pre-K through 14 a guaranteed plan for children and making higher education more affordable. Delaney plans on funding the Pre-k through 14 education plan through the taxing of 1.5% on people who earn an income of over $500,000. Delaney believes that by extending a person’s education with the inclusion of Pre-K and two years at a community or vocational college, the skill gap will close. His plan to make higher education more affordable includes the reductions in the costs of students loans and providing more grants to help students that come from lower-income households. 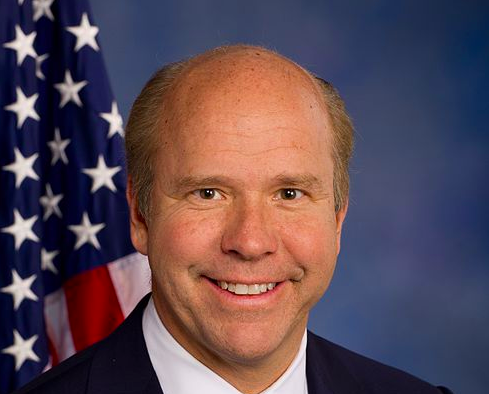 When it comes to immigration, Delaney says he would “if we want to actually get at the core issue as [to] why people are leaving and coming to the United States, you have to recognize that what they’re doing is logical, it’s what any of us would do.” Delaney’s immigration reform includes the creation of a clear path to citizenship for undocumented immigrants and DREAMers, improving the security at the border, and increasing the refugee cap for resettlement. 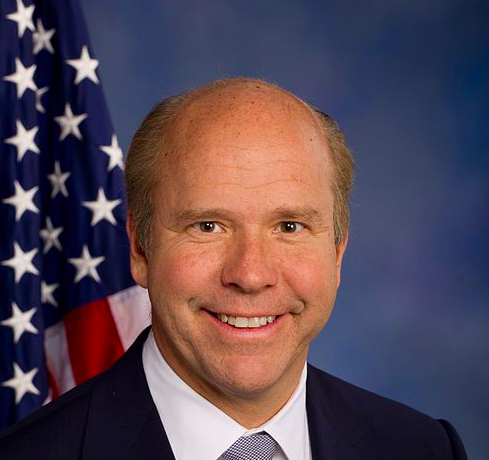 Delaney has previously shown his support by cosponsoring the DREAM act in 2017, which pushed to provide young undocumented immigrants brought the the United States illegally as children (DREAMERS) with a path to citizenship. Delaney was a proud member of the LBGTQ Equality Caucus, showing support for the Equality Act. Delaney will also allow transgendered individuals to serve in the military, ban conversion therapy, and support the Student Non-Discrimination Act. Delaney states, “no one should be discriminated against because of who they are or who they love,” in a tweet that also recognizes Delaney for receiving a perfect 100 on HRC’s Congressional Scorecard for his support of LGBTQ. The 2020 United States Presidential election is scheduled for Tuesday, November 3rd, 2020. With it still being so early on in the presidential campaign, the list of presidential candidates is still continuing to grow. With the first two presidential debates scheduled to be held for June and July of 2019, we are certain to learn more about all the candidates. What Happened at the United Methodist General Conference?